Almost 250,000 1031 exchanges are filed each year with a total value reaching $743 billion. And while the IRS has strict rules stipulating what you as a property owner and exchanger can and can’t do, only a handful of states regulate the qualified intermediary (QI) industry. That means you have to be extra vigilant when hiring a QI to facilitate your exchange. To complete a 1031 exchange, the IRS requires the funds from your sale be held by a neutral third party (i.e. qualified intermediary or QI) until you purchase your replacement property. As a home seller, you’re not allowed to have access to those funds. Technically, you’re not even supposed to be selling. And you are not supposed to be buying your property—the QI is supposed to do it for you. In addition to holding your funds and buying and selling a home, the QI is responsible for correctly completing the exchange paperwork and ensuring you follow the correct timeline and other regulations stipulated in the internal revenue code. Being a QI is a big job. But it’s not regulated by the federal government so you have to make sure you’re choosing a person and company that’s qualified and competent to handle your transaction. 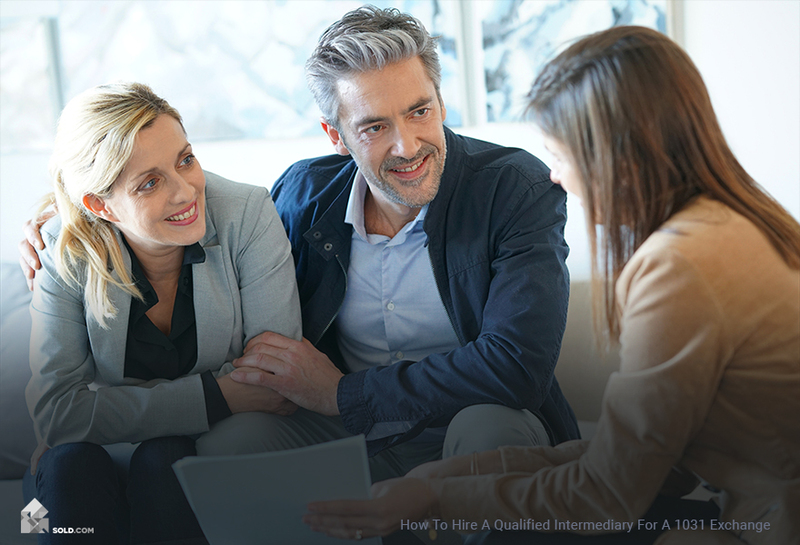 Who Can Be a Qualified Intermediary? A QI can be anyone who hasn’t represented you in a professional capacity in the last two years. So not your attorney, accountant, real estate agent or broker, or employee. But you could hire your bank, title insurance agent or escrow agent as long as they’ve only performed routine functions for you, like they would any other customer. If you’re not comfortable performing an internet search for local QI’s to interview, ask your accountant or attorney for recommendations. You can also search the website for the Federation of Exchange Accommodators, an organization that offers certification courses and continuing education for QI’s. Collects funds from your sale and holds them in a separate escrow account. Ensures you submit your list of possible exchange properties within 45 days of your property sale. Ensures you close on the sale of your replacement property within 180 days of selling your house. Files all of the appropriate paperwork. The rules governing 1031 exchanges are complex and strict so you want to make sure you hire a competent and honest QI to help you through the process. Here are some questions you want to ask before you sign their contract. How many exchanges have you completed in the last five years and what was the total dollar value of the exchanges for each year? How and where will the funds be held? The proceeds from your property sale should be held in separate and segregated qualified trust accounts or qualified escrow accounts. Withdrawals from these accounts are strictly monitored, requiring a written request from the QI and authorization from you. If your QI is an escrow agent, you want your funds held with a third party escrow firm to make it harder for fraud to occur. Do you carry fidelity and surety bond coverage as well as E&O insurance? Fidelity bonds cover you in the case that your funds are lost due to theft, fraud or embezzlement. Surety bonds cover you if your QI files bankruptcy or goes into receivership during your transaction, making them unable to fulfill their duties. And E&O is professional liability insurance that covers you in the case that the above coverage policies don’t cover the extent of the damages you incur because of your QI’s misdeeds. Are you certified by the Federation of Exchange Accommodators (FEA)? Although the only states that require QI’s to get certified are Idaho, Maine, Nevada and Virginia, the FEA offers a certification process that is similar to the process real estate agents go through. To achieve certification, QI’s must pass a test, meet continuing education requirements and abide by a strict code of ethics. Qualified intermediaries are responsible for ensuring 1031 exchanges are completed within a tight timeframe and according to the complex rules regulating the transactions. It’s an important job and you want to make sure you hire the right professional to do it. 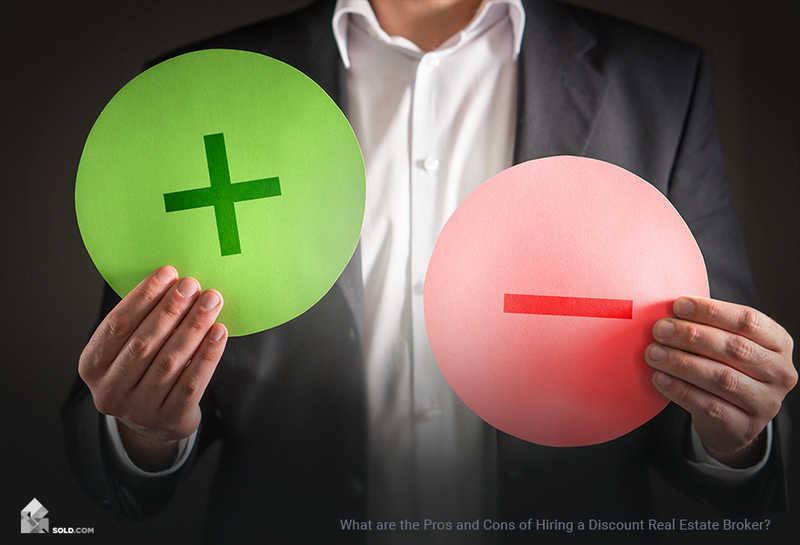 Make sure you interview at least two or three different companies and get satisfactory answers to your questions before you make your final decision.